Studio, 1, 2 & 3 Bedroom Homes Available! 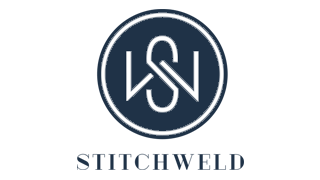 Stitchweld is an apartment community in the Bay View neighborhood of Milwaukee, near the shores of Lake Michigan. Minutes from downtown and only a block from the Kinnickinnic Avenue shops and restaurants, Stitchweld's location provides comfort and convenience. Residents can choose from Studio, 1-, 2-, and 3-bedroom apartment homes and enjoy an organic lifestyle in the heart of an active community. From the moment you walk through the front door you'll feel the comfort and satisfaction that makes our residents happy to call us home. Our apartments include a technology package with high-speed wireless internet and DISH TV including a DVR, available the day you move in. Cutting edge amenities, which include a fitness room, maker's room, resident lounge and much more, make Stitchweld the newest desirable location to call home.